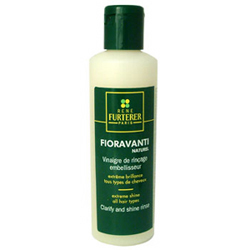 Fioravanti Clarify and Shine Finishing Rinse, Removes residue from the hair without weighing it down, leaving it shiny and silky. Size: 9.0.oz - Other sizes available. 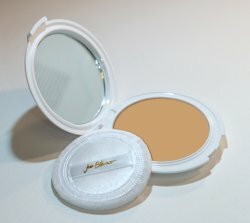 Size: 22.oz - Other sizes available. Paul Mitchell Awapuhi Wild Ginger Finishing Spray is a fast-drying spray that provides humidity resistance - shine and UV protection. 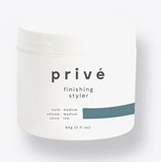 privé Finishing texture spray holds and volumizes hair. privé vanishing oil adds shine to all hair types. Spray towel dried hair, do not rinse, comb through. 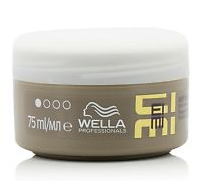 Detangles and seals color. 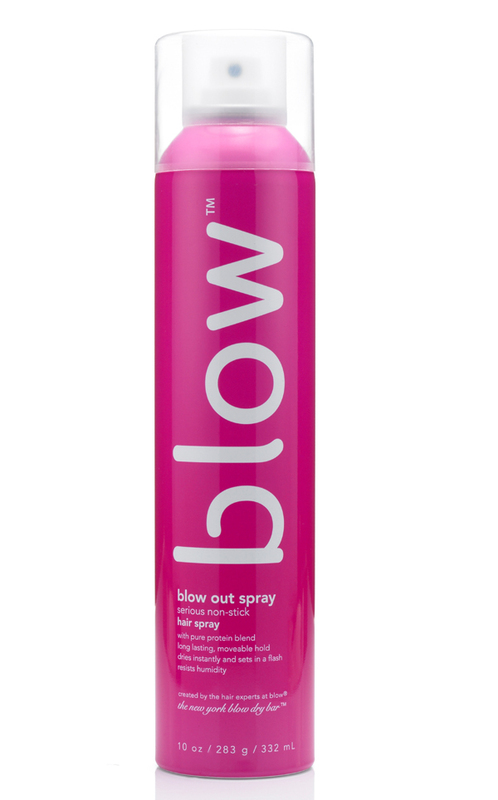 Blow Blow Out Hair Spray A Serious Non-Stick Hairspray Welcome to a new world of hairspray. 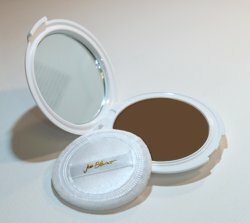 The look is soft and natural. The hold is serious. And the residue is non-existent. 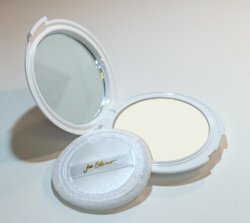 This extremely versatile Finishing product will extend the life of your look without adding time or crunch to your routine. 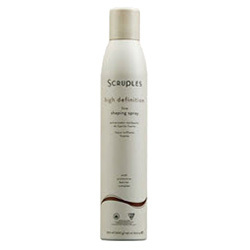 Especially Suited For: All hair types, and especially those who create blow dry styles regularlyEssential Elements:An exclusive pure protein blend, which includes natural Soy and Silk, helps your blowout last longer without any icky stickiness. 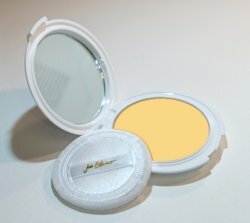 Size: 100ml/3.0oz - Other sizes available. 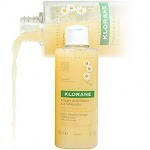 Size: 300ml/9.0oz - Other sizes available. 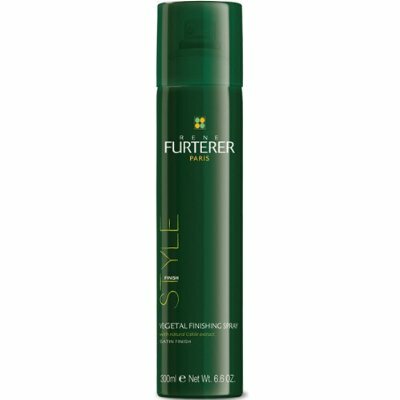 Rene Furterer Paris - Style Finish The Finishing spray naturally sets the hair to perfectly hold any movement in the style thanks to its ultra-fine diffusion technology. Satin look: It boeasts a high concentration of Cakile, with anti-dehydration prperties. 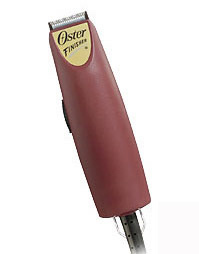 Rene Furterer styling products keep hair healthy and beautiful. 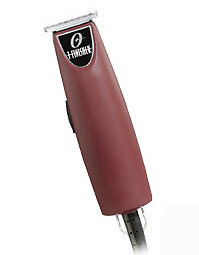 Provides the ultimate lift, volume and styling control. 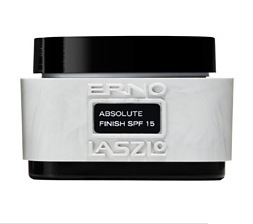 Extra dry working, shaping and Finishing spray. 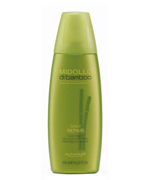 Creates lift, volume and styling control. 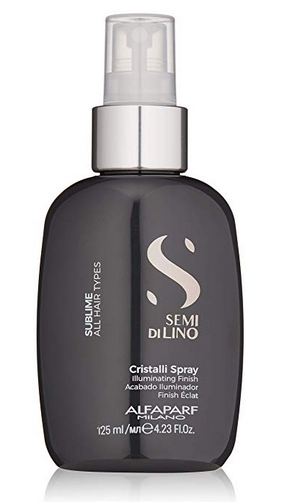 Rinses easily from hair. 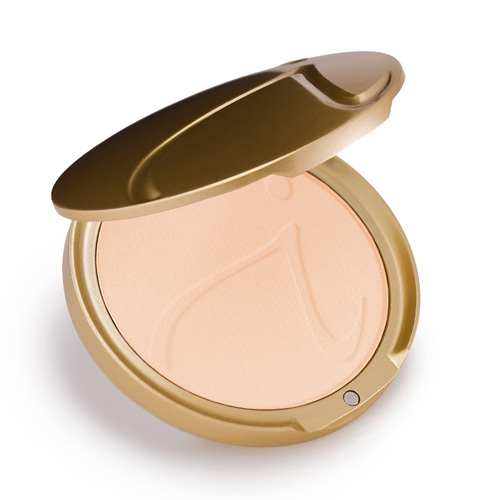 Size: Golden - Other sizes available. Size: Gold - Other sizes available. Size: Ebony Finish - Other sizes available. Size: Light - Other sizes available. Size: No Color - Other sizes available. Size: Medium Finish - Other sizes available. 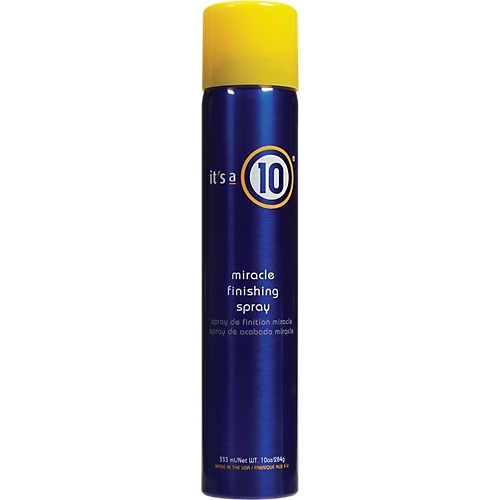 Multipurpose working spray can be used as a working, styling, or Finishing spray. 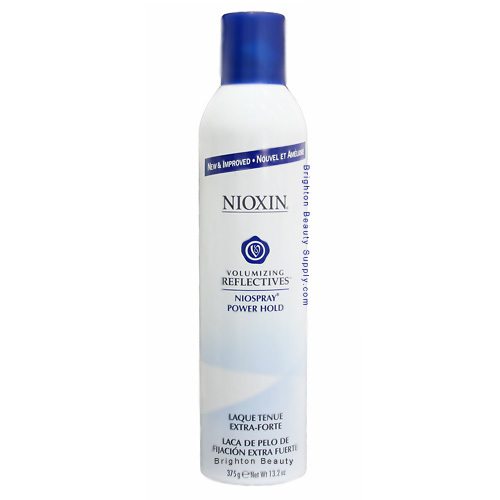 Use on wet or dry hair to create volume, fullness, and support. Completely water soluble. 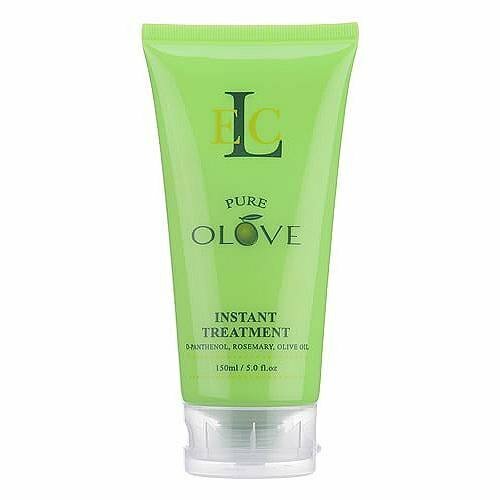 Adds body and lift to the root area of hair. 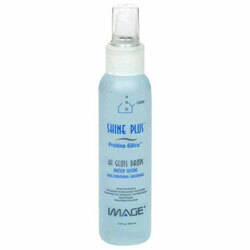 Withstands moisture, humidity, and wind.